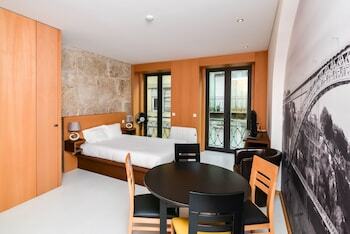 ShortStayFlat Estoril offers accommodations throughout the area in Cascais. When you stay at Luna Chalets da Montanha in Covilha, you'll be in the mountains and steps from Penhas da Saude. Free self parking is available onsite.